For Softball Canada members wishing to become a certified coach. 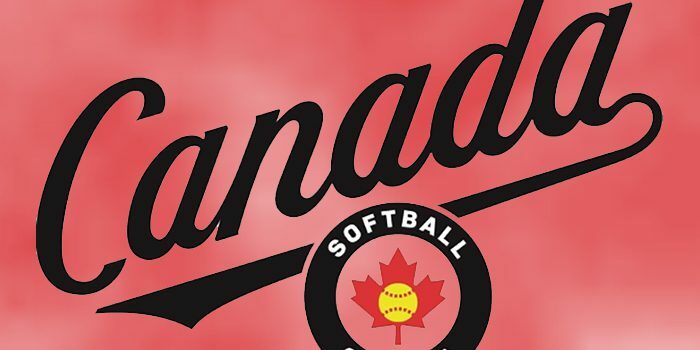 At the recent Softball Canada Congress a proposal to implement a one-year trial of these two new rules was discussed at several workshops and unanimously approved at the Annual General Meeting. This trial will be effective January 1, 2018! REDEFINED • LEGENDARY • PERFECTION: The culmination of 130 years of Rawlings’ glove-making craftsmanship, the Rawlings Gold Glove® series delivers the ultimate in playability and feel, inspiring a new generation of defensive excellence. 2019 SNB Hall of Fame Inductees Announced! Softball NB recognizes the past achievements of Athletes, Teams, Officials and Builders at its Hall of Fame Awards Banquet. Softball New Brunswick is committed to Long-Term Athlete Development (LTAD) and its principles. Softball Canada has just announced the dates, locations and registration details for the 2018 Junior Women’s National Team Combines. 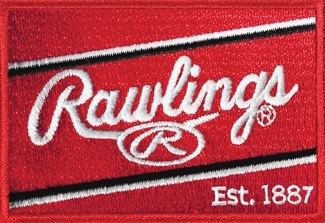 Rawlings is the Official Softball of Softball New Brunswick. Welcome to SNB’s Frequently Asked Questions section. SNB has received numerous questions with regards to location of forms, membership process, deadlines, etc. If you have a question that does not appear in this section, we would love to hear from you. Please email softball@softballnb.ca with your question. 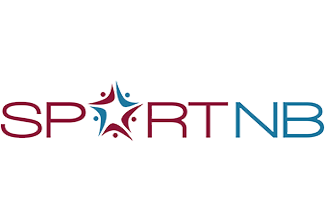 You will receive an email response and your question and answer will be posted on the webpage. What are the age categories for Provincials? Who should I contact to host an Umpire’s Clinic? Who should I contact to host a Coaching Clinic? Where are the forms for team insurance/registration, as well as provincial team registrations? When are team/league registrations due? Where can I purchase Hall of Fame tickets? What “region” is my town/city located in? Who do I contact for LTP information and how to book the Community Caravan?